You were referring, of course, to our moving to Montreal, something I originally wanted - at least in a romantic, dreamy way, a few years ago - but by the time you seemed to come fully around to the idea, I had begun to believe it beyond my declining physical capacities. Of course, I'm sorry that I slapped you - and sorry not just to you but to myself, my own self-respect, as someone who has no attraction to violence - but I literally was panicked by what happened. Would you even try to see the scene that you suddenly, with no warning, plunged us into? You could have said why don't we both go to the living room and play music there, sitting up, as we have done before, but you did not. When I said I wasn't leaving the home that was as much mine as yours, which is exactly the way I feel, you dumped all my clothes and toiletries on the floor, packed some of your own and were almost ready to leave. Just before you left, you stopped by the bedroom door and quietly asked, "Do you want to talk about it?" It [A reference to madness] was a stupid thing to say, but it reflected my astonishment at what was happening. My God, I can’t think of all the times, as just one example, on an early evening when I often would make a point of saying thank you for all you did for us that day. I don’t think that is common at all. And the habit with the front door is just one more, small ongoing example. There are countless larger ones, from accompanying you both leaving from and coming to the station on a trip you were making to accompanying you to the doctor anytime you wanted me to. How about making you a bowl of mashed potatoes whenever your stomach didn’t feel right? Oh, I have been ugly and uncaring, haven’t I? We came to Montreal for a last adventure - a fairly tame adventure at our age but nevertheless an adventure, as we have had so many together - but it does appear to have all turned to dust and ashes. I'm sorry to bother you, but the full impact of Suka has hit me. I'm just bawling, and I can't stop. I can't stop bawling over Suka. I know he's in the best possible hands, but I can't stop crying. I 'm getting plastered tonight with Martinis. I am able to distract myself for periods with music – Thank God for Mozart - and writing – I’ve done some good stuff and gained more followers (from my intensity of feelings?) - and working on pictures, but it only goes for so long, and then the thoughts creep back like evening shadows. I have no future without you - or rather, without what you were - and I’m very sorry for whatever it is I’ve done that made you so furious and hateful toward me well before any slap. I don't want to be mean or vindictive, but every time I read something from you, the tone is so cold, it just chills me. I don’t think I can handle your personal stuff unless something happens to alter my outlook, and the prospect for that is zero. 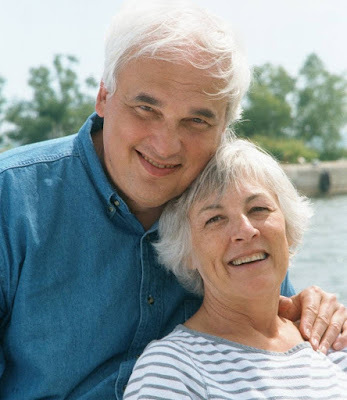 I couldn’t tell you how many times through the years Marjorie has said to me, “As long as you love me....” And what sweet words those are to a lover. The promise that everything you feel is returned. I can hear her say them as I write the words. Apart from the pain of instantly losing the love and companionship of decades, the touches, the kisses, the smiles, the concerns, the shared words – all of this flashing through my mind in the minutes she raged at me - who wouldn’t feel almost ambushed and utterly betrayed by such an event? I have been terrified of life – that’s exactly the right word, “terrified,” just literally terrified of everything - since she left. It’s much the way they describe PTSD. Whether she realizes it or not – and actually, I don’t know how she could not – she was just such a central part of my sense of identity and well-being, I cannot absorb having her ripped away like that, and with so much anger and recrimination, as though I had deliberately hurt and ignored her, as though my getting older and weaker were hostile acts. 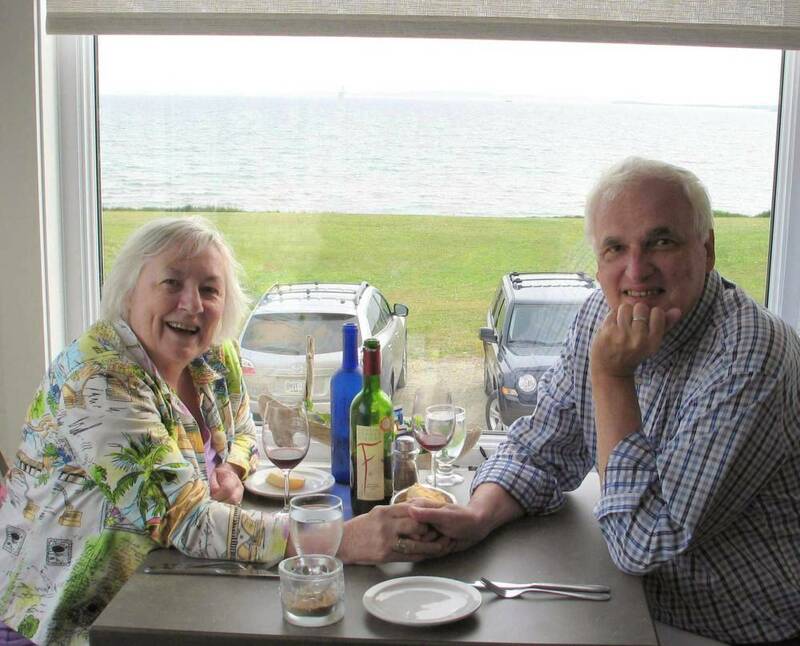 In recent weeks, I've thought often of our last little trip together, to the Auberge in West Brome, Quebec, just about two months before she left. It's now roughly the same time of year, and, looking out a window, the conditions of the snow and sun glistening off it keep bringing it to mind. Bittersweet memory. Tears, definitely.